Jobseekers! It’s a great time to be in Queenstown. Jobseekers, you’re in luck. It’s the best of times to find a job in Queenstown! The latest count for the JobFix Situations Vacant index shows there was a record number of roles advertised in November 2018. The total number of roles advertised grew to 1,034, which was up 8% from October 2018 and a massive 31% increase from November 2017. While the hospitality industry was by far the largest contributor to the advertised roles, there was also a significant increase in retail job opportunities as new businesses opened (particularly in the Frankton/Five Mile area) and stores started staffing up prior to the busy Christmas and summer seasons. The growth in available jobs this November shows that Queenstown jobseekers have the pick of the bunch. By comparison, ANZ Job Ads reported a national increase of just 1.4% in October month to month (seasonally adjusted). The total number of roles advertised in November climbed steeply, illustrating the opportunity that job seekers are having in finding roles. 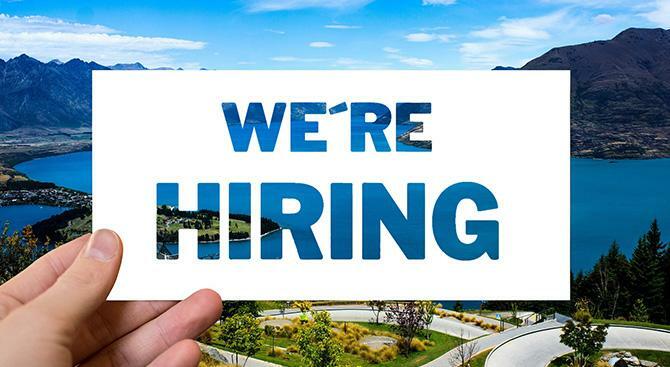 Construction, Retail, Tourism, and Hospitality continue to be the major drivers of jobs in Queenstown, accounting for 85% of all the available roles. All sectors are showing a similar pattern of growth.